is the potential headache of picking its replacement. home? Here are the steps you should take. area due to it being an irregular shape. so you know exactly what you are dealing with. 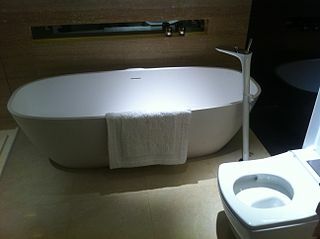 will help you better picture new bathtubs in your existing bathroom. natural material models on the market. they need big bathtubs, or perhaps even a walk-in? you may have to redecorate. special care to protect them during the process.